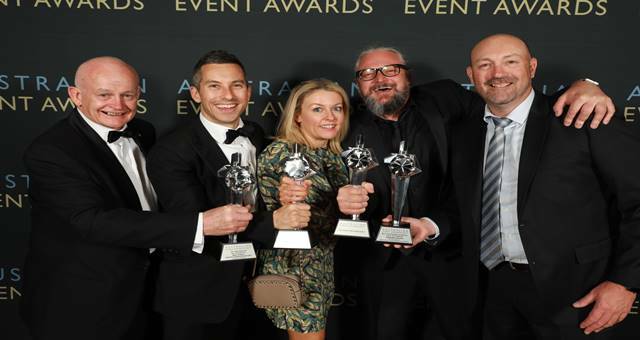 Early birds end next Monday for the Australian Event Awards program. Early bird rates for Australian Event Symposium registrations and Event Awards Ceremony tickets end on Monday 28 September. There is an additional discount for those who book both events together. The theme for the Event Symposium is Events, Tourism and Destination Branding, focusing on the intersection between the events and tourism industries. 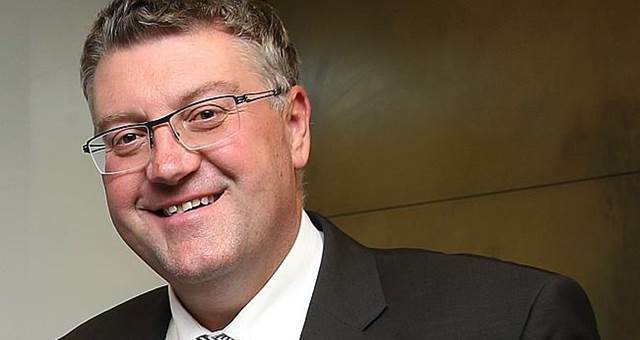 Keynote presenters already lined up for the symposium include John Harnden, CEO of the ICC Cricket World Cup 2015 and recently appointed chairman of the Australian Grand Prix Corporation and Lyn Lewis-Smith, President of the Association of Australian Convention Bureaux. The Hon Stuart Ayres MP, NSW State Minister for Trade, Tourism and Major Events and Minister for Sport will open the symposium. The symposium will also feature a series of concurrent Focus Sessions in three streams: Destination Marketing, Project Design and Planning and Case Studies. 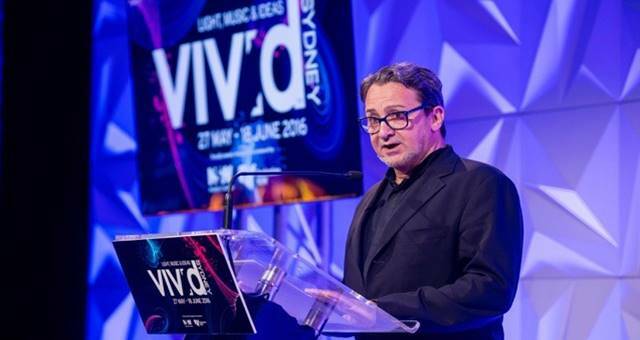 Over 75 finalists in the Australian Event Awards were announced this week. 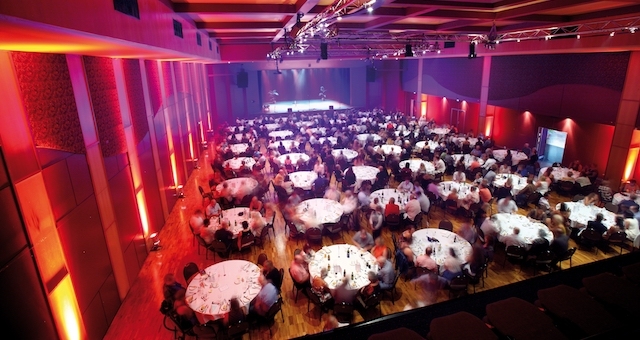 The Event Symposium will be held on 17 and 18 November 2015, with the Event Awards Ceremony taking place in the evening of 17 November. Both events will be in Sydney. Tickets bookings and Symposium registrations can be completed online at www.eventawards.com.au. For more information about the Symposium visit www.eventsymposium.com.au.